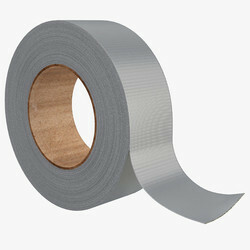 Our product range includes a wide range of bopp jumbo tapes, bopp adhesive tape, aluminium adhesive tape, double sided adhesive tape, duct adhesive tapes and self adhesive tapes. 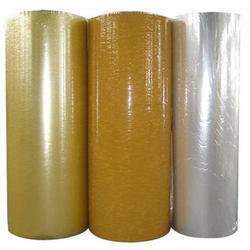 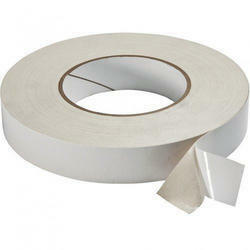 In order to retain remarkable position in this industry, we are providing a wide array of BOPP Adhesive Tape. 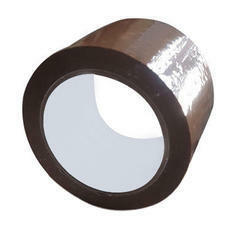 We are indulged in offering the finest quality Aluminium Adhesive Tape. 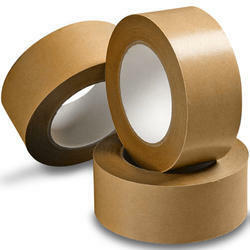 We are a unique name in the market to provide our respected customers an exclusive range of Double Sided Adhesive Tape.